The 26-year-old netball player was awarded the Player of the Tournament for the Netball World Cup Sydney 2015. Her shooter’s success rate was 91% shots on target, with 321 goals in eight games. Mwai Kumwenda first played netball aged 15, in her village in Malawi. 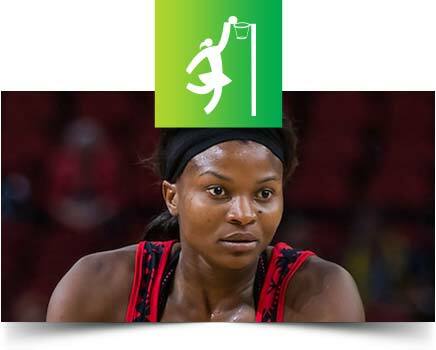 She is Africa’s only netballer competing in the ANZ Championship – the world’s most prestigious netball league. The IWGA Team of the Month for March 2015 spoiled the USA clean sweep at the WFDF World Championships of Beach Ultimate (WCBU) in Dubai. 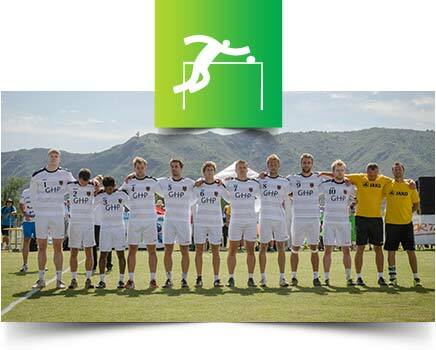 Whilst team USA dominated the field at these World Championships Germany secured one title with its win in the mixed gender division and took its first gold medal ever in WFDF-sanctioned World Championship Ultimate play. Dancers Dmitry Zharkov and Olga Kulikova from Russia seemed to be cast as the eternal runners-up until they won the 2015 World Championship Standard in Vilnius, Lithunia, on 21 November. It was on that exact same day 13 years earlier that the two had started to dance together. Eight days later they won the 2015 GrandSlam Final in Shanghai, China, as well. This 43-year-old glider pilot from Poland won the Gold Medal in the FAI World Air Games Dubai 2015 in December. The ten times world champion is not only the athlete with the most recent success but also with the one with the most impressively long list of achievements. 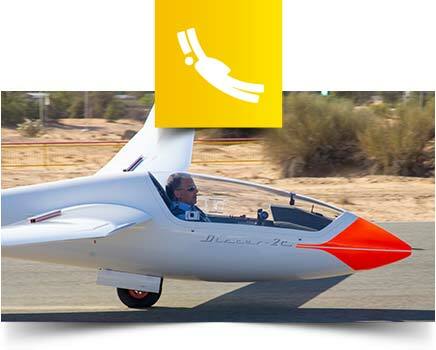 Undoubtedly, Sebastian Kawa is the glider pilot of an entire generation, even of all time. Nobody in FAI history has even come close to his many World & Continental Championship triumphs. This 28-year-old speed climber from the Czech Republic is not only the current European Champion, following his success in Chamonix this year, but also won the World Cup at this competition in France . 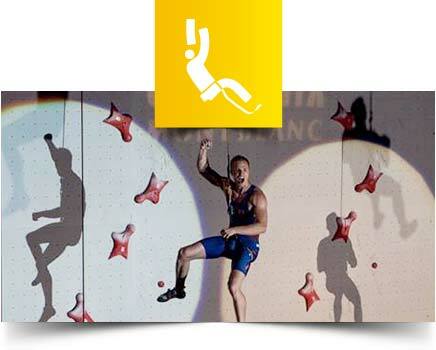 Libor Hroza set a new world record in 2014 mastering the 15-metre high wall in 5.73 seconds. This year he was even 0.022 seconds faster, but this time was achieved in an unofficial competition, so could not be recognized as a record. The 32-year-old athlete from Florida/USA dominated eight major international waterski events around the world this year: She won eleven Gold medals plus the title of World Slalom Champion and World Overall Champion in Chapaal Mexico. Regina Jaquess’s athletic career spans 24 years of competition. She also coaches young athletes at the nearby Cory Pickos Waterski School. The 29-year-old Ne-Waza fighter (weight class +94 kg) won a Gold Medal at the World Championships 2015 in Thailand. 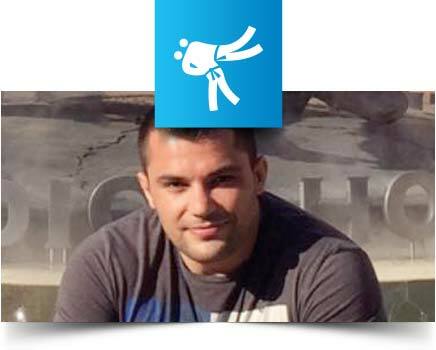 He is the three consecutive times World Champion in Ju-Jitsu and the current World Combat Games winner (2013). He has never lost a match in JJIF and has been number in one in the ranking list of the International Ju-Jitsu- Federation since December 2012. The IWGA Team of the Month for September 2015 convincingly captured the European title in the 560kg class. Their success came on special ground as they competed in front of a home crowd in Belfast, Northern Ireland. 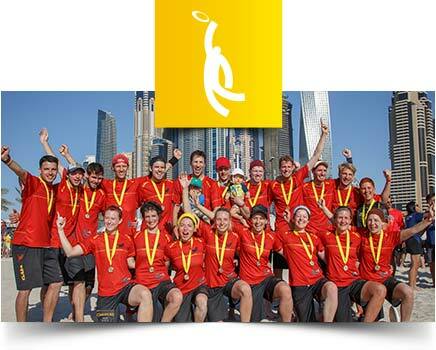 Bancran managed to dominate The World Games 2013 champions from Switzerland in the final. 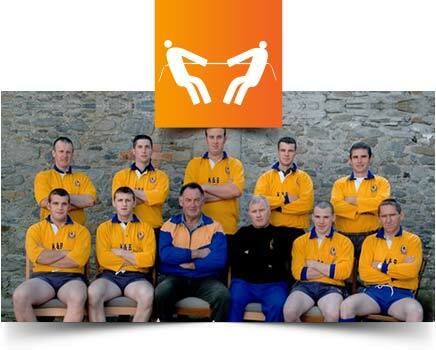 The IWGA Team of the Month for November 2015 secured the World Fistball Championship title at the World Championships in Argentina. The defending champions achieved the title with a 4-0 win over Switzerland and booked their ticket for The World Games 2017 in Wroclaw, Poland. Germany is the defending World Games Champion too. The 27-year-old athlete won Gold medal in the squat at the IPF World Powerlifting Championship 2015 in Luxembourg. She is a multiple World Champion and the World Games Champion 2009 and 2013 in the Heavyweight division. She has set more than 20 World Records. She is also coaching young lifters in Ukraine and is a member of the IPF Hall of Fame. The 28-year-old athlete was the runner-up in Artistic Roller Sports for several years. In 2013 – just before The World Games in Cali - she was diagnosed with cancer. Competing in TWG 2013 Lucija Mlinaric won Silver. After missing the World Championships in 2013 she came back in 2014, being placed second in Reus, Spain. She has now retired from skating and will become a trainer. In 2015, Sara cemented her reputation as the best compound Archery woman in the world. 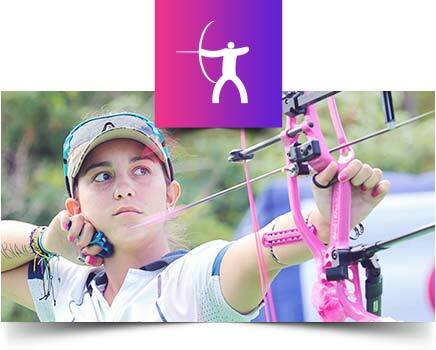 She won the Archery World Cup for a second time in a row and shot the highest 1440 round in history: The 20-year-old athlete set five senior world records in 2015, too. 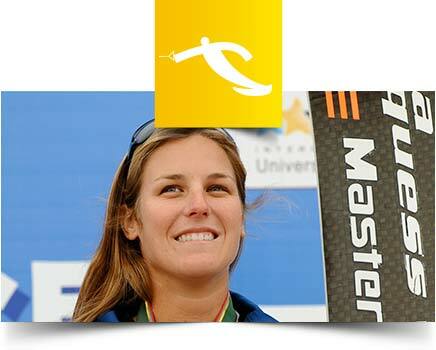 Sara Lopez was part of the Colombian Compound team which won bronze at TWG 2013 in her home country. The IWGA Athlete of the Month for April 2015 gave her farewell at the Dutch Korfball League Finale on 11 April. The 38-year-old player of PKC left the court as a champion. She helped to make it happen by scoring a point in the final. Jan Fransoo, President of the International Korfball Federation, called the Gold Medalist of TWG 2005 Germany “a korfball icon”. The women’s team from Sweden won the World Championship for the fifth time in a row! Sweden beat Finland 5-4 in the final in their home country. A penalty shootout with Amanda Johansson Delgado scoring the winner in the sixth pair decided the match. 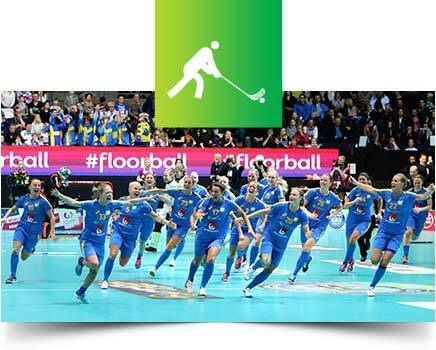 The dramatic final drew a new record attendance for women´s WFC tournaments with no less than 6,517 spectators. 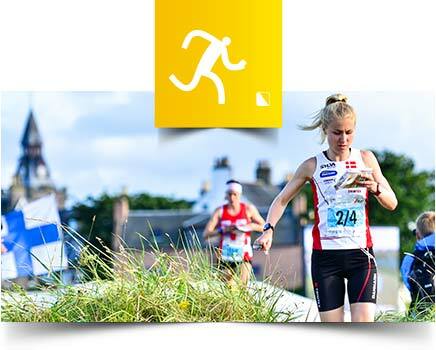 The 27-year-old orienteer from Denmark won three gold medals at the World Orienteering Championships in Scotland 2015. It all started with a victory for the Danish team in the sprint relay, with Maja Alm running the last leg. Less than 24 hours later she won her first individual gold medal in sprint. Maja Alm completed her golden days with a gold medal in the relay. 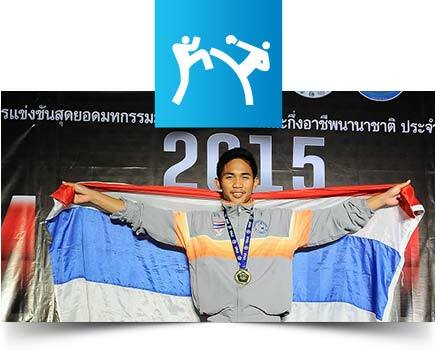 The IWGA Athlete of the Month for August 2015 won the gold medal (weight class 57 kg) at the IFMA Muaythai Royal World Cup in Bangkok. He became the first athlete to qualify for TWG 2017 in Wroclaw/Poland. Finally, the Jury awarded the King’s Trophy to Vewart Comta for most outstanding performance in the Senior Male category. The IWGA Athlete of the Month for July 2015 swept gold five times at the Pan-American Games in Toronto. She won the all-around title. 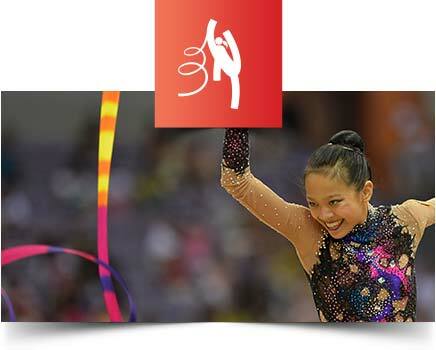 In apparatus finals, the 15-year-old gymnast achieved the Hoop, Ball, Clubs and Ribbon titles. 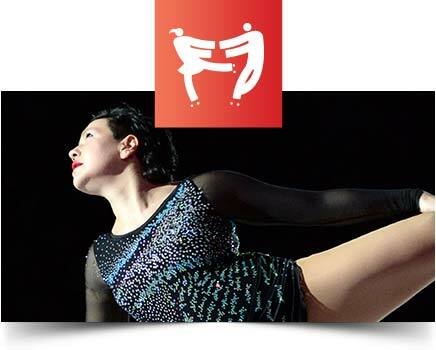 Laura Zeng, born in Libertyville, Illinois, made her senior debut this year, competing at the 2015 Moscow Grand Prix in February. The IWGA Athlete of the Month for June 2015 won silver at the World Surfing Games 2015 in Nicaragua. She was also a member of the gold-winning team of Costa Rica at this event. The 15-year-old Leilani McGonagle was born with scoliosis of the spine. But this does not stop her from striving to become a professional in her sport.